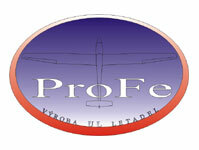 flying without stress – if you can not find a thermal, the engine solves the problem. 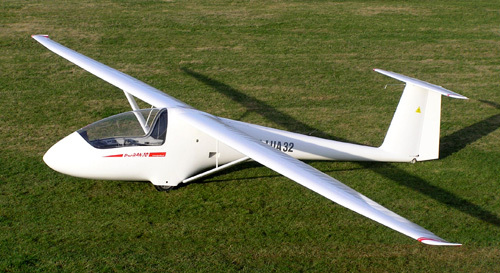 You have got more than 2 hours of powered flight at your disposal. No more annoying outlandings. We can also supply a closed plane trailer (max. weight 750kg, loaded) for transportation and storage of the DuoBanjo. You can be in the air one hour after the arrival to an airport. Disassembly of the plane takes approx. the same plus the plane cleaning time. No more annoying waiting for others, less hangar damages risks, just a little bit more activity compared to the classic hangar storage (also no need to use the special plane handling trailer). Further info on request. As we know your own experience counts so we invite you to test the DuoBanjo in flight. Just let us know 2 days in advance and choose the right gliding weather.